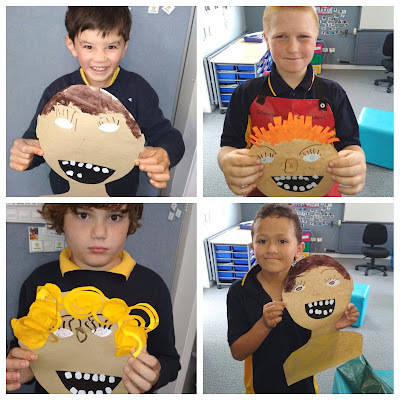 We have been learning about important places in Auckland. 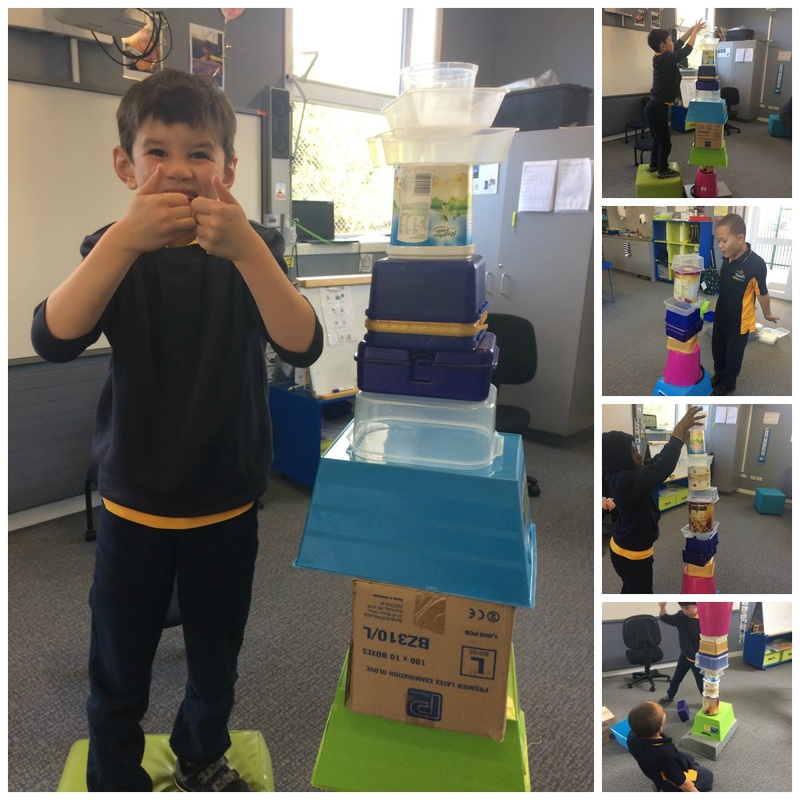 After our trip to Auckland City last Wednesday we used different boxes and containers to build a tall tower. We enjoyed knocking it down too. Look at the tall buildings we made.